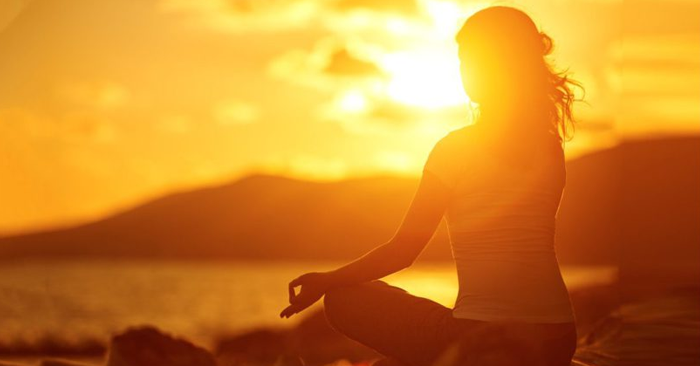 In this blog we are going to talk about the 5 most unconventional, yet popular forms of yoga, which have received a lot of attention since their inception. No, you’re not dreaming. Beer Yoga is actually a thing now and it has even gained a lot of popularity recently. The whole process of beer yoga consists of a regular yogic routine but also requires you to down a beer or two while doing it. Achieving the phenomenal benefits of yoga combined with that of a chilled beer (which actually has a few benefits) is my way of becoming a responsible and progressive citizen. Sounds tempting, doesn’t it? Ever felt like revisiting your childhood, when all you used to do was nag about things and shout around? Tantrum Yoga is the right fit for you. It makes you shout, laugh, yell and stomp independently in order to relieve you of all your stress and frustration in a healthy way. Now put on your pyjamas and get started. 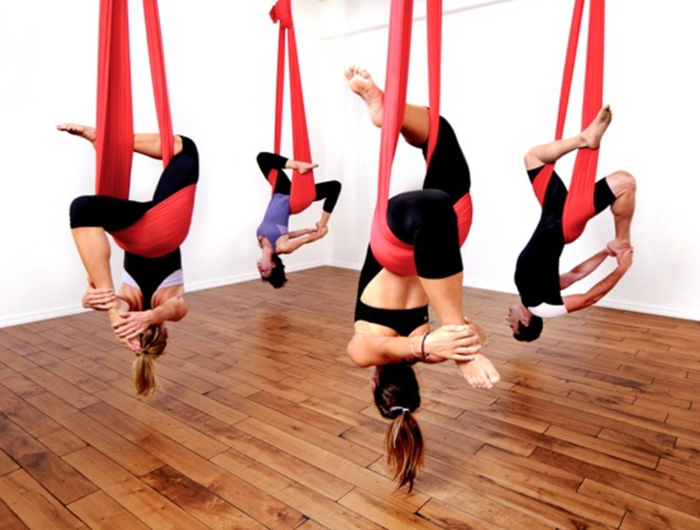 Aerial yoga is like a regular form of yoga but it is performed in an aerial motion. The candidates are supposed to use a scarf like hammock for support and perform aerial adaptations of the generic positions. Aerial Yoga is considered to be more intensive than the regular form and therefore delivers impressive results. As strange as it might sound, Goat Yoga makes you perform all the asanas and breathing exercises while baby goats are let loose around you in order to make this whole process more engaging. It provides a sense of animal therapy to this whole routine, which can often prove to be beneficial for our mind, body and soul. Also, baby goats are adorable. Ever dreamt of singing Ed Sheeran's “Shape of you” while working out on your own shape? Doing yoga while singing out the lyrics of your favorite song in a group are going to be the best kind of karaoke nights now. Just look at the lyrics screen while performing a regular asana and who knows you might become the next Indian Idol. Whatever the form is, it feels good to see that people are getting more involved with the idea of living a healthy lifestyle and are trying their best to innovate and come up with new and better ways of developing their health. So, which form of yoga are you going to pick next and also what kind of other variations do you think can be produced in this sector, do drop your thoughts in the comments section.